Food is just one part of the experience. We want to be known to bring people together—a convergence point of culture against a garden backdrop. 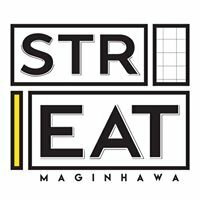 For leasing inquiries and jobs, please shoot an email to desired StrEAT branch. Rby's Steak and Shake Maginhawa St.